Suppose that you work with an automatic categorization system, which given a document and some metadata, outputs Topic categories with confidence level. For example, an article about the Apache Lucene project might be categorized with Topic/Apache Software Foundation (0.34), Topic/Apache Lucene (0.95) and Topic/Information Retrieval (0.84). An article about Apache Nutch might be categorized with Topic/Apache Software Foundation (0.22), Topic/Apache Nutch (0.93) and Topic/Distributed Crawler (0.87). 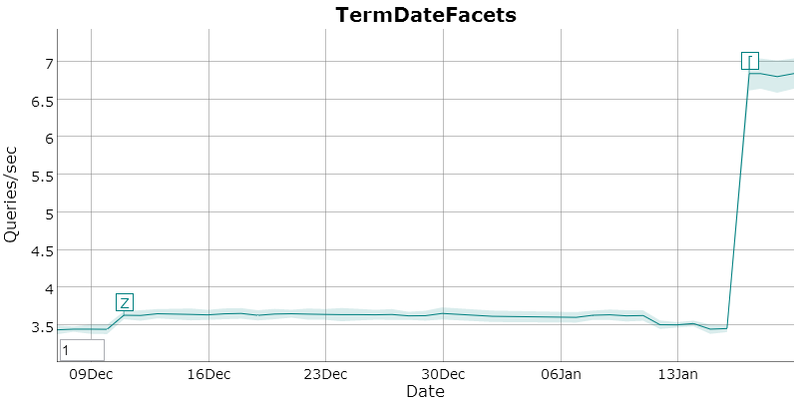 If you index the articles with those facets, and ignore the confidence level during facet aggregation, you will get Apache Software Foundation as the top category (with count=2). This might give the user a false impression as if the result set focuses mainly on the Apache Software Foundation topic, while the documents don't discuss general ASF issues at all. However, if you take the confidence level into account, you will get Apache Lucene and Apache Nutch as the top categories, while Apache Software Foundation would come last. CategoryAssociationsContainer holds a mapping from a category to its association. AssociationsFacetFields adds the needed fields (drill-down terms and category list payload) to the document, along with the associations values. Finally, the document is indexed with IndexWriter. Lucene provides two CategoryAssociation implementations for integer and float values, as well as two matching FacetRequests which set the weight of a category as the sum of its association values (AssociationFloatSumFacetRequest used in the above code sample). You can extend facet associations by either implementing a CategoryAssociation (and matching FacetRequest), or implement a FacetRequest which computes a different function over the integer/float association values.